If you are feeling stuck in a rut and aspire to dream of greener pastures, then Sequeira has just the answer you need. He knows the best way to turn your passion into your dream job. He knows how you feel after being stuck in the rat race himself: he broke free from corporate to set up his own successful business. 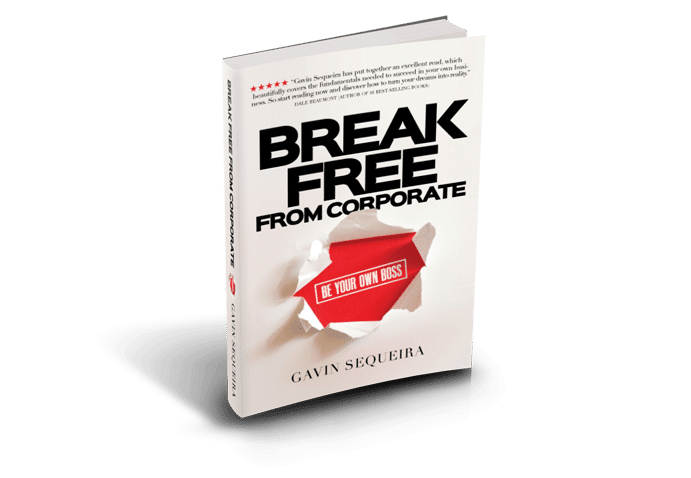 Sequeira’s book shares a step-by-step journey of what to expect as you transition out of the corporate world. It includes case studies and strategies from other entrepreneurs who’ve taken the plunge. – adopt simple proven ways to ensure you remain on track in your business and focused on achieving goals. 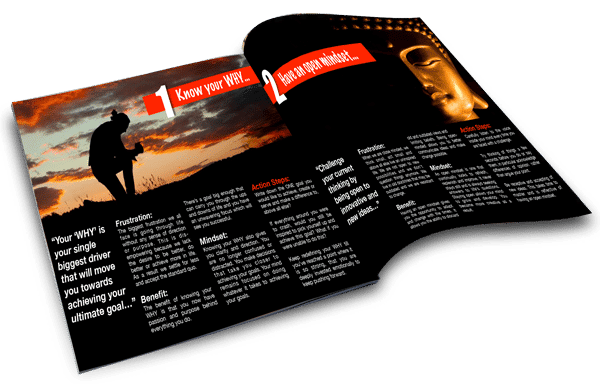 Now you have a chance to escape the rut, build a business to your own specifications and to succeed. Melbourne-based Sequeira built a successful career in senior corporate management with some of the largest technology companies in the world. 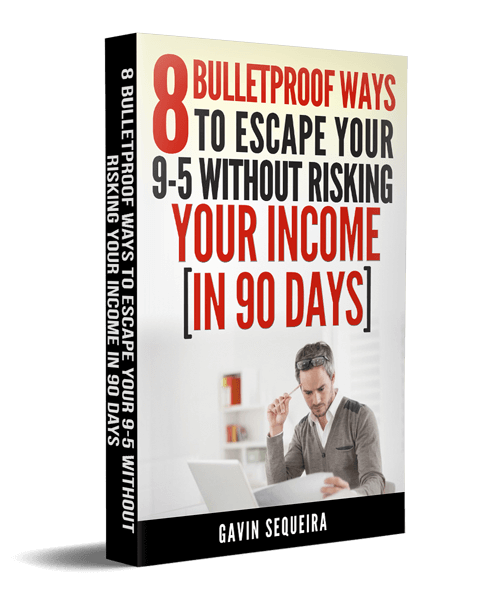 However, after becoming disillusioned with the corporate environment, he broke free and now dedicates his time helping others discover their passion, to create their own career change and establish a profitable business where you can be your own boss.